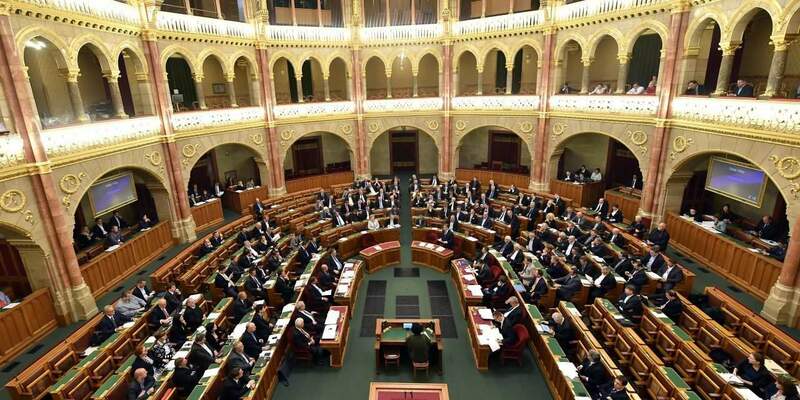 Budapest (MTI) – Gergely Gulyás, head of Parliament’s legislation committee, said it would be extremely irresponsible not to support the proposed constitutional amendment on EU migrant quotas when two of the opposition parties agree with the content and text of the proposal. 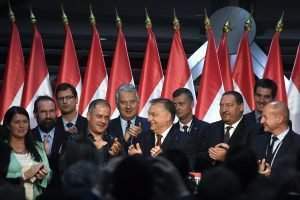 Speaking at a press conference in Budapest on Sunday, Gulyás, also deputy head of the governing Fidesz party’s parliamentary group, said there is now a near-consensus among Hungarian political parties on the need for the amendment since both Jobbik and LMP consider the text of the proposed amendment as acceptable. 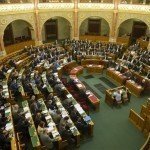 He noted that amending the Basic Law will require support from two-thirds of MPs, or 133 votes, and since the governing parties have 131 deputies, the votes of two opposition MPs will also be necessary. 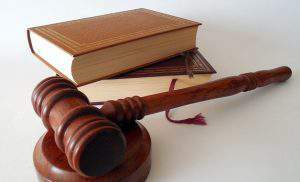 “We trust that the opposition parties will also put the country’s interests first,” he said. 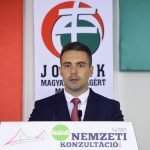 Opposition Jobbik said earlier it would only support the amendment if it goes against all forms of migration, including the residency bond scheme. The green LMP said that its deputies would abstain from the vote. 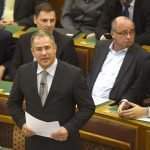 Gulyás said the legislation committee will meet on Thursday to adopt the proposed amendment. 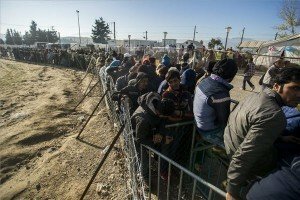 The plenary vote is scheduled for November 8.